Our TaylorMade GAPR Lo v P790 UDI test took place at Leeds Golf Centre and Rudding Park. 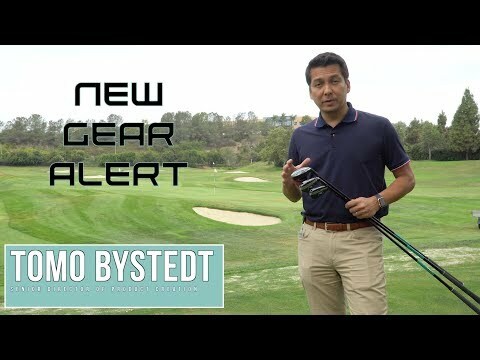 We've already done a full review of the TaylorMade GAPR clubs but wanted to put the Lo, Mid and Hi up against the current clubs in my bag to see if they could help me hit my numbers more consistently. The TaylorMade P790 UDI 2-iron has been working well for me out on the course. It has been especially good through this warm and dry summer with the ball getting plenty of run. But according to TaylorMade the GAPR Lo should be a little bit more forgiving and versatile. But they are essentially trying to offer the same thing - a low and penetrating ball flight. The two clubs I tested both have 17˚ of loft and a similar graphite shaft. 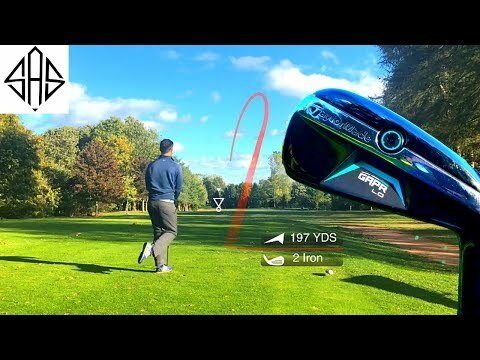 As well as getting launch monitor data, I also took both out on to the course to play nine holes hitting both of every tee to see which worked the best in real life. There's similar technology here as both have a hollow construction then filled with TaylorMade's 'speedfoam' technology to improve the sound and feel. The GAPR actually has an adjustable loft sleeve so can be fine tuned a bit further than the P790 UDI. In the address position, the GAPR just seems to have a bit more beef behind the face so gives the appearance of being more forgiving. But the TaylorMade just looks a bit sleeker and more like an iron. The GAPR looks like something between a hybrid and an iron. It's a bit of a weird, black, hitting thing. With the launch monitor numbers there was very little to split these two. Both had similar ball speed, carry and total distance numbers. There was a bit of difference with the height and spin. The GAPR Lo actually spun a bit more and launched a bit lower on average. But with the on course testing, I found there to be very little difference between them. If I hit a good shot with both, I found the ball was pretty much in the exact same place on the fairway. So am I tempted to put the GAPR Lo in my bag instead of the P790 UDI? Not really because if anything the numbers were slightly better with the P790 and I just prefer the overall look sound and feel. Could I put the GAPR Lo in my bag and be happy with it? Absolutely. But I'd need to see a significant performance gain for me to switch out the P790 UDI which has been one of my best-performing clubs this year. We’ve already done a full review of the TaylorMade GAPR clubs but wanted to put the Lo, Mid and Hi up against the current clubs in my bag to see if they could help me hit my numbers more consistently. 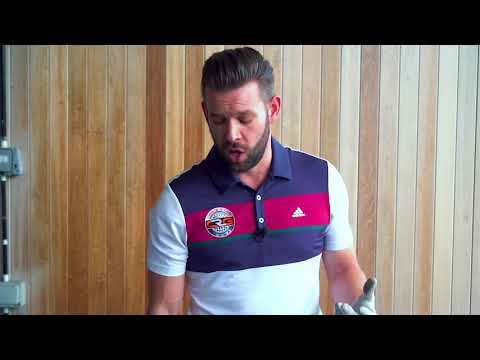 But they are essentially trying to offer the same thing – a low and penetrating ball flight. There’s similar technology here as both have a hollow construction then filled with TaylorMade’s ‘speedfoam’ technology to improve the sound and feel. The GAPR looks like something between a hybrid and an iron. It’s a bit of a weird, black, hitting thing. Could I put the GAPR Lo in my bag and be happy with it? Absolutely. But I’d need to see a significant performance gain for me to switch out the P790 UDI which has been one of my best-performing clubs this year. I've had pxg titleist t-mb and udi. Bought the udi last week. When I hit off a tee it’s the purest feeling club I’ve hit to date. Swing speed 100-103 carry 230-235 roll out 250ish. incredible equipment. Can’t wait to test gapr lo. Very interesting. 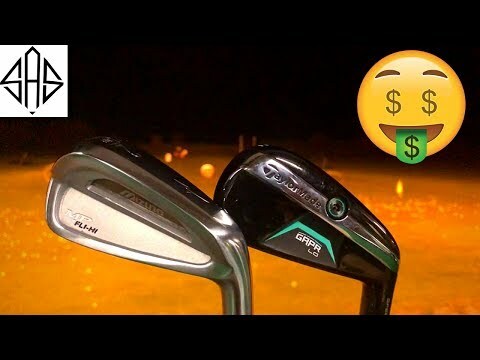 I would like to see a comparison between the gapr mid in a three iron and a traditional three iron. The mid looks like it may be easier to hit off the deck or out of the rough. Great review. Would you stick with the stock default graphite shaft or would you consider a steel option? Interesting H2H James. Right from the launch I felt that the Gapr range was the brain child of TM`s Marketing dept rather than "real" product developments. An the more I look at them the more convinced I am that the Low & High are just repackaged Driving Irons & Hybrids and that they would compete with existing TM products. It`s only the Mid that brings anything new to the party by being a "beefed" up Driving Iron, but the number of recreational golfers that will buy the Mid will be limited to good Ball strikers. My suspicion is that the GAPR range will dropped sooner than later and TM`s Marketeers will move on to their next Big idea! What is your opinion in hitting these pair of options from the fairway? Would you consider them a replacement for say a 5 wood or would you consider these more if an off the tee option only?